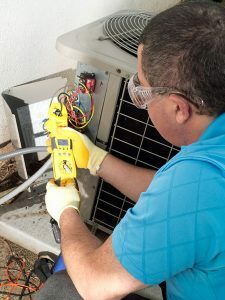 In the pursuit to spend the least amount of money on their air conditioning systems, homeowners will do what they can to boost efficiency without spending any money. Unfortunately, that can lead them into some trouble. When encountering issues in a furnace, the source of the issues can typically be determined just by listening or taking note of its behavior. An accurate diagnosis will always require the help of a professional, but knowing what to find can help a homeowner detect an issue in the first place. In particular, the types of noises it makes and the performance issues can be very telling. An efficient furnace can provide consistent warmth affordably during the chilly months of the year. 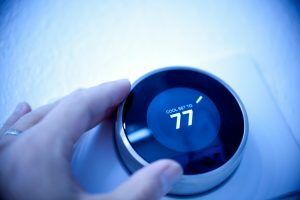 Now that winter is fast approaching, homeowners should start considering whether their furnaces need repair. 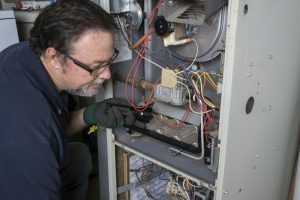 It is easy to ignore various symptoms of a furnace malfunction, and it’s quite understandable—scheduling repair services can be overwhelming. However, waiting until the last minute could spell pricier repair bills. 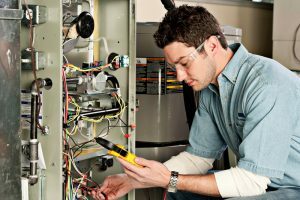 Luckily, there are technicians qualified to repair any issue a furnace may have. Yost & Campbell Heating, Cooling, and Generators provides quality furnace repair in the Bronx! 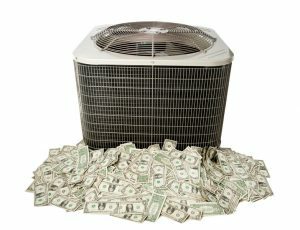 For a central air conditioner or furnace, air ducts are the most important component, but perhaps the least understood. 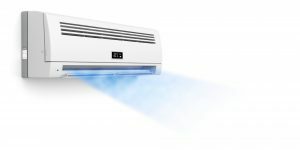 While homeowners are often asking questions about how the air conditioner itself works, they might not realize how much work goes into taking the air from the air conditioner and sending it through the vents in the home. 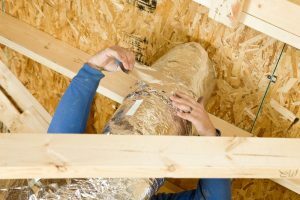 In this post, we’ll go over some facts about air ducts that shouldn’t be overlooked. Short-cycling is when a unit turns on-and-off far more often than is normal. But is short-cycling really that bad? Yes, it is. In fact, short-cycling demands the service of a professional. We understand why it doesn’t seem detrimental since the symptoms aren’t loud or scary, but if ignored for long, it can cause way more problems than it’s worth. Read on to understand why short-cycling is a problem and what causes it. Fall will be here in just a few days and soon enough, another winter will be upon New York. 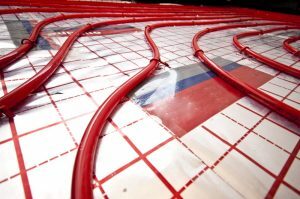 Prudent homeowners will be taking a serious look at their heating systems and determining if any work needs to be done (or indeed, if a new heating system is required completely). Now is the perfect time to do so because it will be several weeks more before the weather starts to really cool off, providing a window to perform any operations that may be necessary. But not every home can support such a system, especially those built before the advent of air conditioning. Other homes can support central air, but don’t benefit from it as much as they should, owing to architectural particulars or the specific inhabitants.